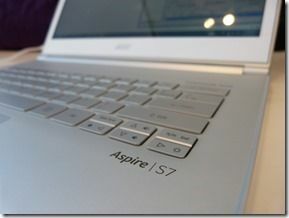 I’ve had a chance to go hands-on with the slick looking Acer Aspire S7. Everyone loves the looks, the screen, the weight but I question the battery life. A sub 40Wh battery means 4hr average battery life. 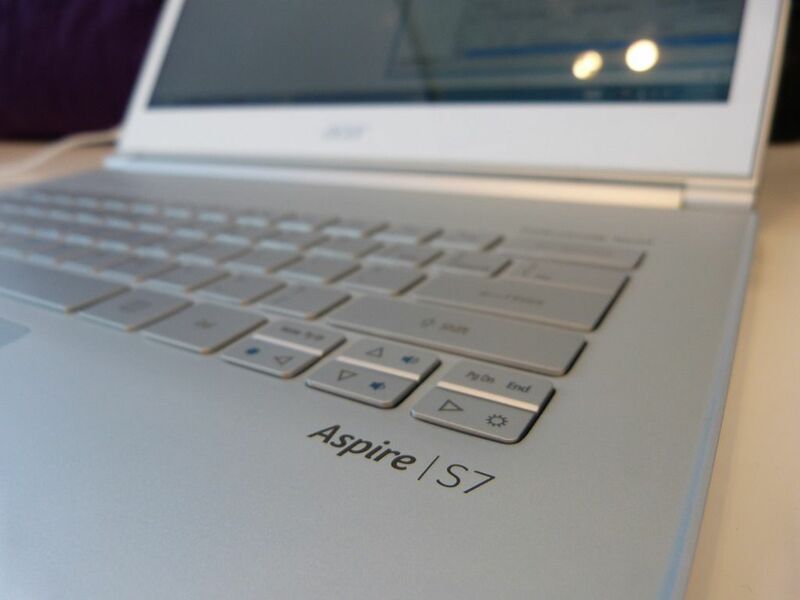 It’s mobile and fun, but the Acer Aspire S7 might be sacrificing too much battery life for the thin aesthetic. Video demo below. In the video you’ll hear me talk a bit about the keyboard. It has a strange feel to it but it seems to be accurate. The screen is glossy but that HD resolution is impressive. No VGA but you’ve got a full-size SD card slot. 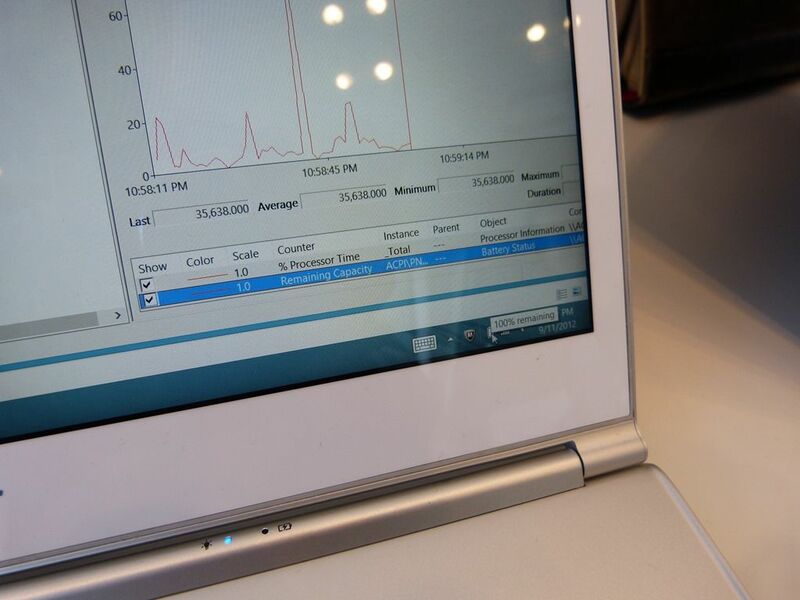 All in all it’s an impressive ultrabook, if you’re not too worried about all-day battery life. Were you able to check out the 11.6″ version? 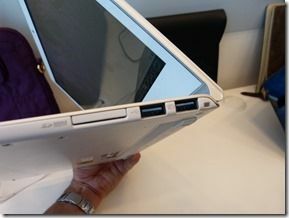 No thunderbolt, so so battery life, first touch on market, no thank you. No 11.6″ version on hand? 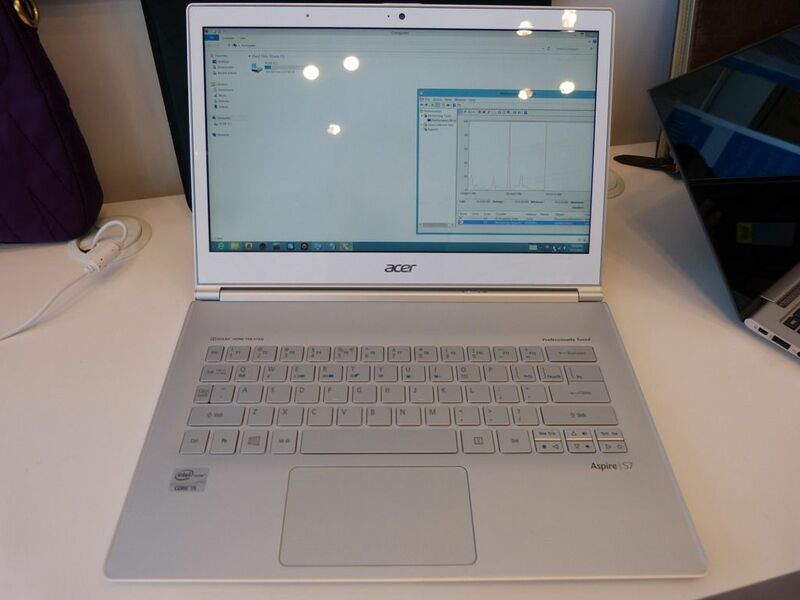 I was interested in the 11.6″ version but the more I see it the less I believe Acer with their optimistic battery life claim. That was the only reason I was interested in this. The thinness isn’t really a big deal for me. Oh well, I guess I’ll wait for Haswell ultrabooks. 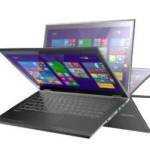 Nice – but appears that Samsung 9 Series Ivy Bridge remains the top one ultrabook on the market. 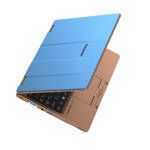 Samsung Serie 9 Notebooks are NOT Ultrabooks. 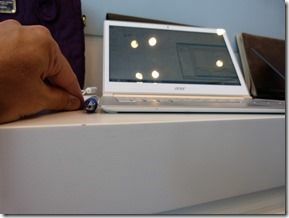 It might be that Series 9 are NOT Ultrabooks if you use Intel’s definition. 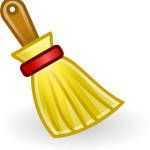 However there are other definitions than Intal’s – one such definition is what we call “customer perception”. If you ask ten laymen who have seen an Ultrabooks before what they think about the new Series 9 I bet most of them would say: “This is one of those new Ultrabooks”. My point is that strict definitions actually doesn’t matter that much. What matters is perception. In marketing we normally say that “perception is the king” – just look at Apple it is all about perception. 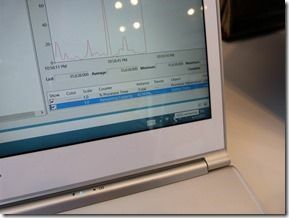 My perception – and my IT peers at work – is that Series 9 is an Ultrabook. Hi Soren, thanks for your answer. I understand your point of view and think we have different approaches in this point. Thunderbolt is THE enabler for external graphic cards. 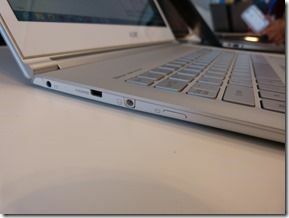 So if you want to play games on an ultrabook, thunderbolt is the way to go. 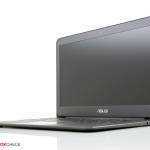 Why the hell would you wanna game on an ultrabook?! These things are for traveling light and prodcutivity on the go, not gaming. Thanks for continuing the battery-life coverage and pushing this important mobility issue, as always, Chippy! But 4 hours would not meet the specifications (min. 5 hours).